The Pearl Meister Greengard Prize, awarded by The Rockefeller University, was established by Dr. Paul Greengard, the Vincent Astor Professor, and his wife, the sculptor Ursula von Rydingsvard. Dr. Greengard donated his entire monetary share of the 2000 Nobel Prize in Physiology or Medicine to Rockefeller and, in partnership with generous supporters of the University, created this major international prize that recognizes the accomplishments of outstanding women scientists. In lieu of flowers, contributions may be made to the Pearl Meister Greengard Prize. 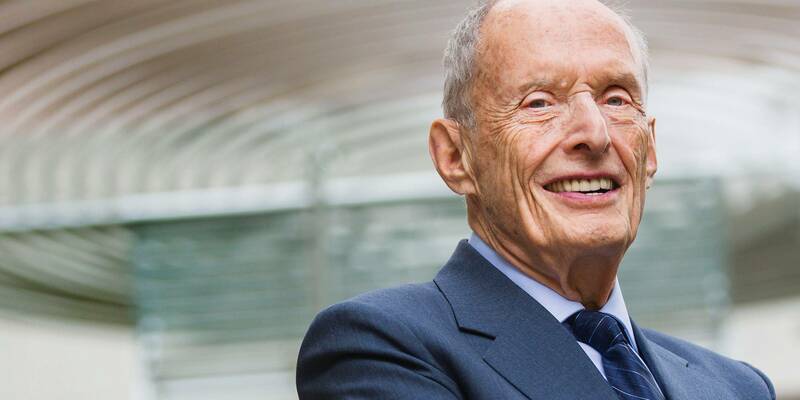 New York Times obituary of the late neuroscientist Dr. Paul Greengard, who donated his share of the 2000 Nobel prize to establish the Pearl Meister Greengard Prize. This interview of the 2018 Pearl Meister Greengard Prize recipient was conducted at The Rockefeller University by Claudia Dreifus.